As cat parents, we tend to mind our own business. Live and let live. But that doesn’t mean we have no judgments for the parents of human children. There are plenty of things we’d like to say to parents. 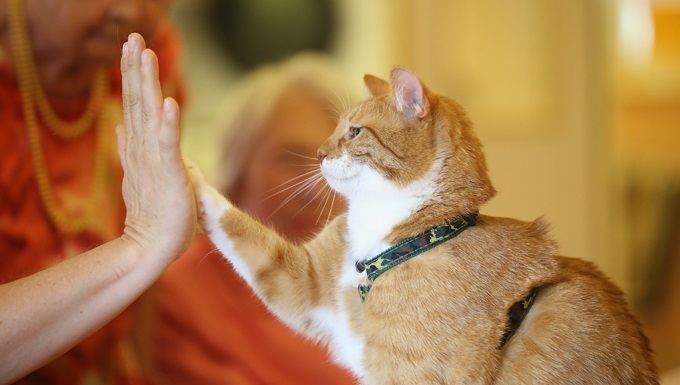 Our cats managed to be well-behaved, well-groomed, polite members of society while human kids run amok. If only we could advise human parents with our expertise, the world could be a more cat-like place. 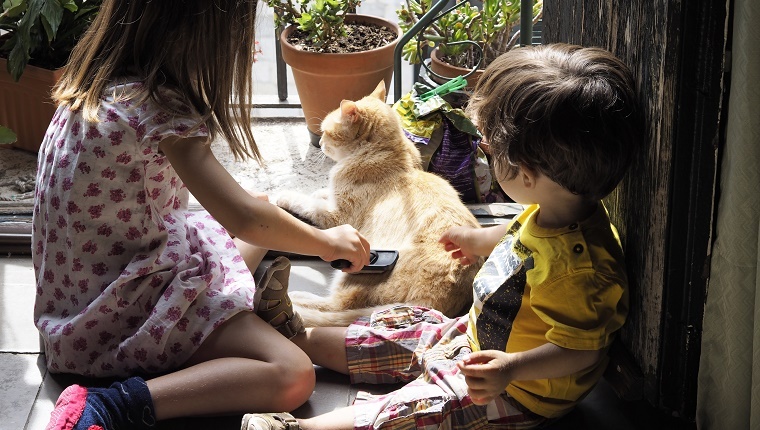 Here are ten things we cat parents would love to tell parents of children. 1. Have You Tried Clicker Training? 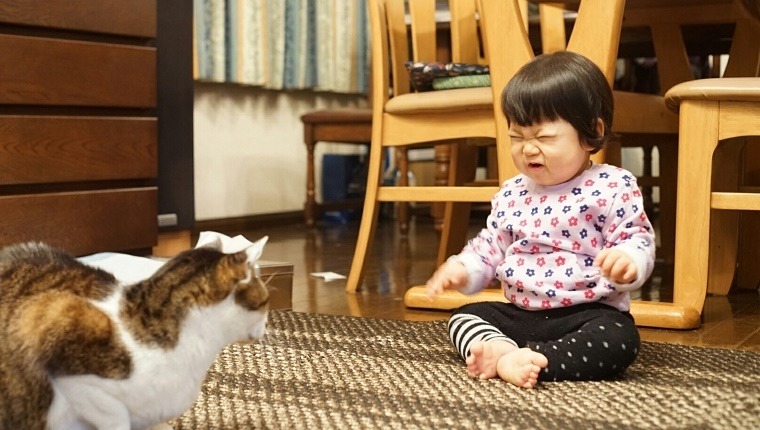 Your cat can be a master of tricks like “sit” and “lie down” but try getting a kid to do those things. It’s next to impossible. If you’ve ever seen a parent trying to get their kid to hold still for a minute, you’ve probably thought that maybe some clicker training with positive reinforcement could work wonders. If only parents could train kids as well as you’ve trained your cat. 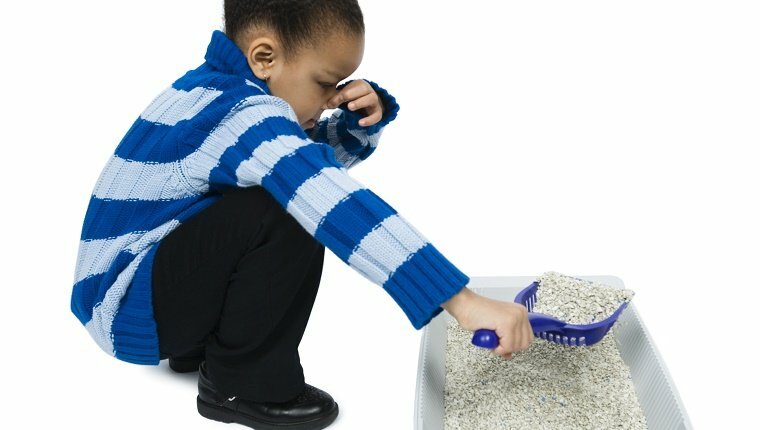 It doesn’t take long for a cat to master the art of using a litter box, but for some reason human kids are constantly wetting themselves or filling their diapers. Why does it take so long for humans to just learn the basics of knowing where to do their business? 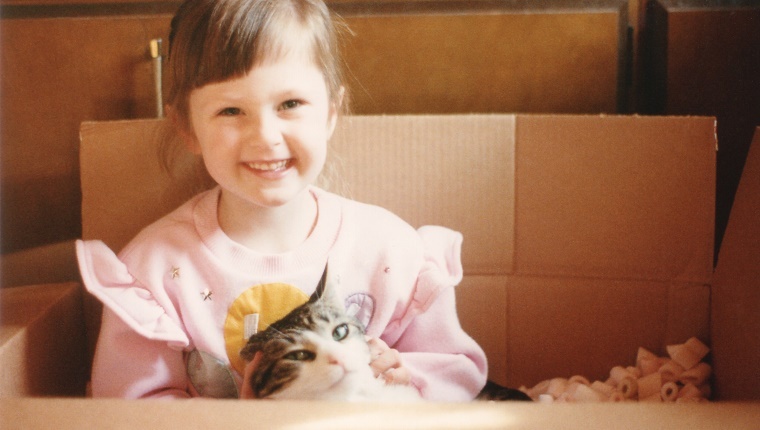 Have parents even tried setting their kids in a box of fresh litter so they can learn? 3. What Do You Mean They Can’t Clean Themselves? Cats are great at keeping themselves clean. Human children, on the other hand, seem to enjoy wallowing in the dirt and mud, which would be fine except for the fact that they can’t even clean themselves. We cat owners are spoiled because we have to do very little to keep our fur babies fresh, so it comes as a bit of a shock when we hear all the work that goes into fighting the filth with human children, and it’s a losing battle. It’s pretty easy to keep our kitties entertained. 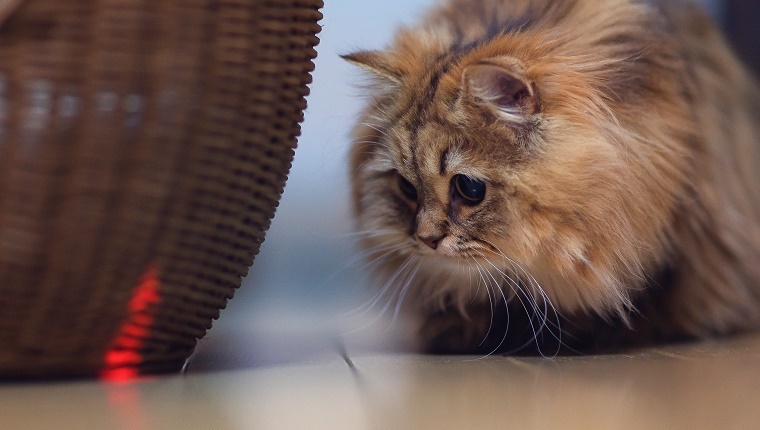 A laser pointer works wonders and keeps cats busy for a long time, which is why we want to share this knowledge with the parents of bored children who act out because they have nothing to do. Give them a laser pointer. Sure someone might get blinded, but at least the kids would be busy for a while. We experienced cat owners know that no matter how many toys, perches, or cat castles we get for our fur babies, they always prefer the box. Parents of human children could take a lesson from us. You don’t need to give your kids all those expensive toys when they can just as easily make their own fun with the boxes those toys came in. Give children some credit. They can be pretty creative when they have to be. 6. Have You Tried Catnip? 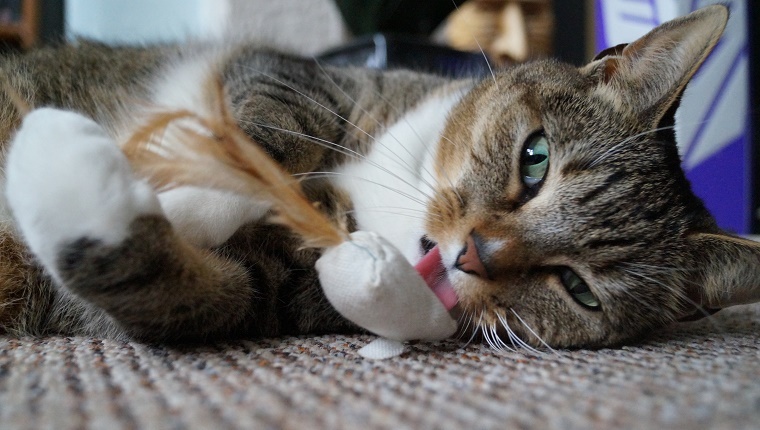 When all else fails, we can always curb our kitties’ boredom with catnip. It keeps them busy and mellows them out. Surely there’s got to be a healthy human version of catnip for kids. Kidnip? Of course, we cat parents wouldn’t suggest that human parents get their children high, but we’ve all thought that it might mellow the kids out for a bit. 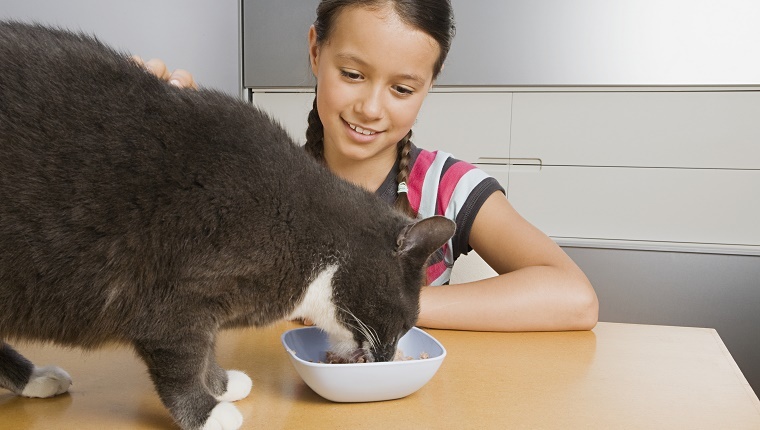 As responsible cat parents, we’re pretty picky about our cats’ food. We know all the ingredients in what they’re eating, research the best diets we can give them, and make sure they get enough nutrients without becoming obese. Meanwhile, human kids wolf down sugary cereal, candy, and soda pop and go on a rampage while their parents wonder why. We know why, but that’s none of our business. 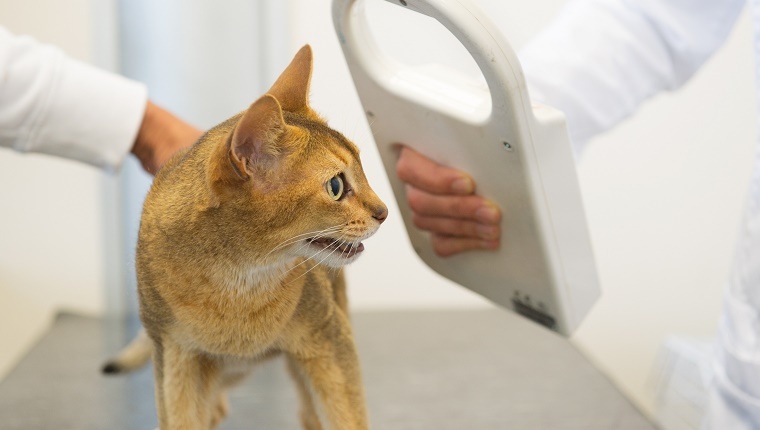 We’re always worried that our fur babies might escape and get lost, but we do the responsible thing and have our cats microchipped just in case. That way if we’re separated, we can be reunited quickly. Meanwhile, human parents let their kids run around outside without any kind of identification. A microchip could help keep them safe, but parents seem to have some reluctance to just put a little bit of technology in their kids for some reason. Our cats need a bit of grooming from time to time. We have to brush their fur and give them extra special pampering and attention, maybe even a trip to the professionals if necessary. So every time we see a shaggy kid in need of a trip to the barber, we wish we could just tell parents to spend more time on those grooming habits. Our cats are looking and feeling good while kids are looking like animals. 10. Have You Tried Ignoring That Attention-Seeking Behavior? Our cats sometimes demand our attention by acting out. They knock things off counters, tear up toilet paper, or meow loudly, but we know it’s best to ignore instead of reward bad behavior. But human parents don’t seem to have gotten the memo about that. Kids cry, break things, and lash out for attention, and they get what they want. We all wish parents could just ignore it and find healthy ways of giving attention for good behavior. What else do you wish you could say to human parents? Let us know in the comments below!